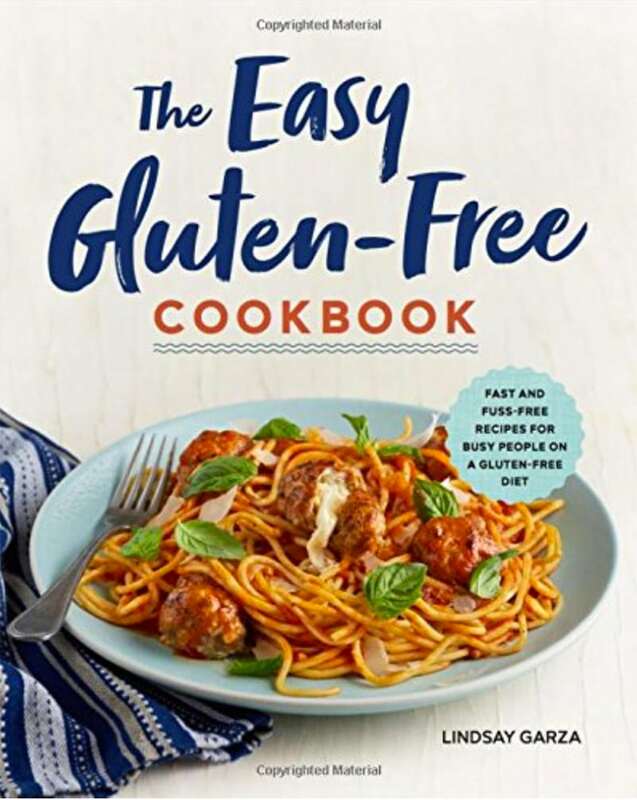 To learn more how sponsored posts help VeggieBalance to continually bring you free recipes every week. Find out here: Click Here. 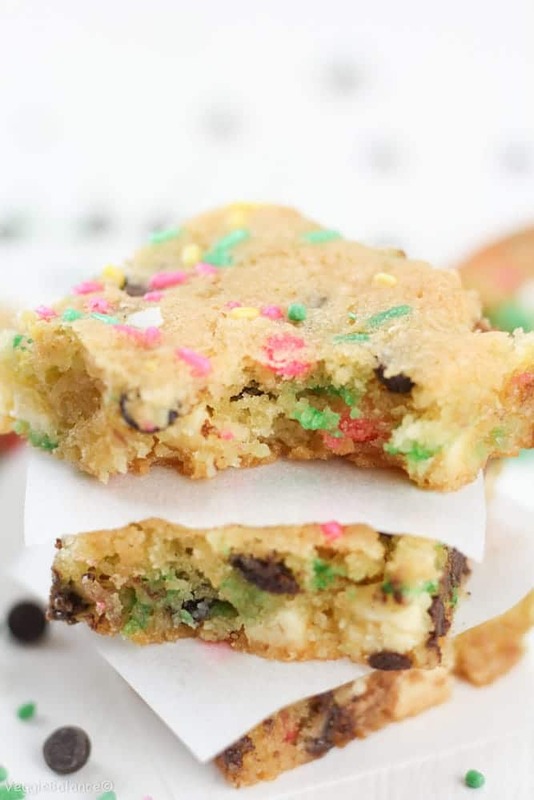 These Cake Batter Blondies are dangerous. You know those moments where you find yourself eating the batter straight from the bowl?? Those perfect spoonfuls of butter, sugar and raw eggs? Oh yeah, we aren’t supposed to eat raw cookie batter, are we? I am extremely pleased to mention that most cake batter bars, well, they require a store bought cake mix. Mehhhhhhhhh. Not feeling that route. Did I make my point? I’m the first to admit I’m lazy. But there comes a point in everyone’s life when you realize that making your OWN cake from scratch is actually extremely easy. I’ll show you how easy soon. 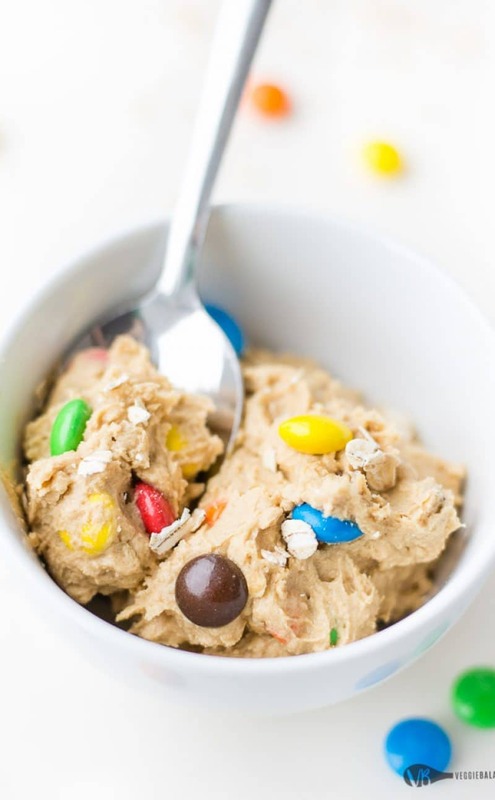 But first, let’s make these Cake Batter Blondies. Let’s go. First things first. We need to make a buttery, rich and vanilla-ny (did I just make a word up?) 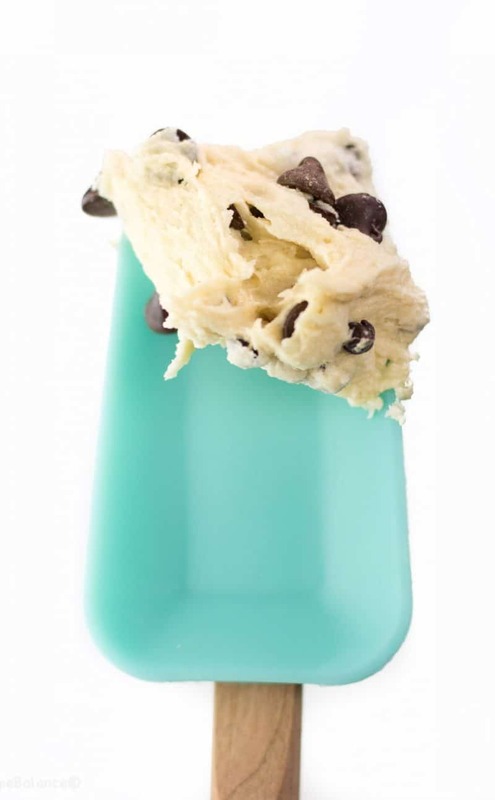 base for these Cake Batter Blondies. I wanted these blondies to be thick and chewy, therefore, I went with my all-time favorite almond flour. This Bob’s Red Mill Almond Flour has gotten me through these past two years of going gluten-free. Almond Flour, How Do I Love Thee? I think it’s safe to say we are BFF’s by now. I’ve said this before, but I must say it again. Do I repeat myself a lot? Thanks for listening to me ramble on, amazing readers that you are. I love you in that I don’t really know you, and yet I know that you listen to my ramblings and I love it, kind of way. So my repetition of my unwavering love for almond flour begins. Simply put, it is amazing. 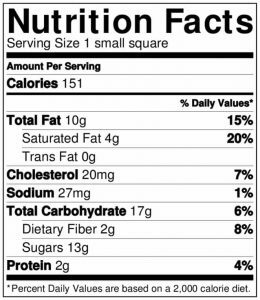 It is simply ground up almonds. They are rich in manganese and Vitamin E along with those heart healthy monounsaturated fats. I can put almonds INTO a dessert, making it healthier versus a traditional treat AND it’s gluten-free/dairy-free. Almond Flour . . . you complete me. 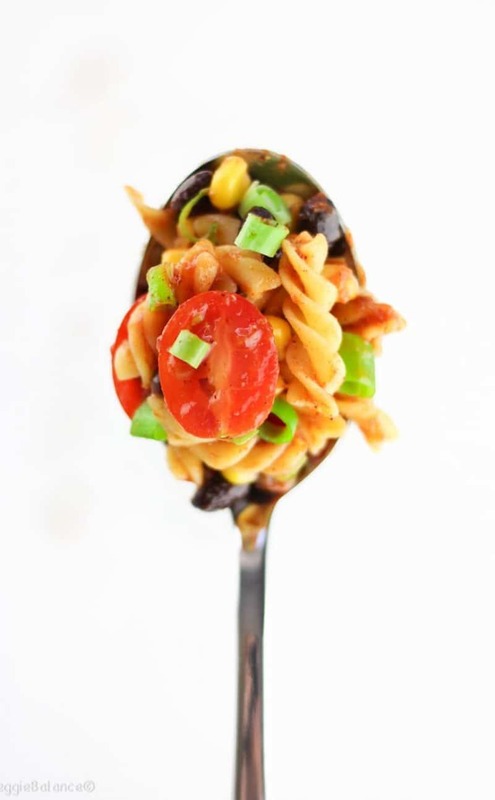 In this recipe, I also used another product I love: dairy-free butter. 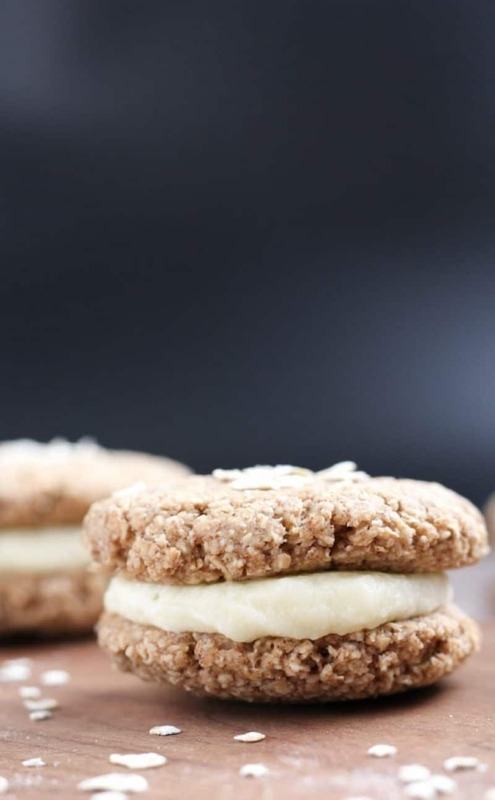 These bars are dairy-free and at the same time ultra buttery with a decadent texture. Booya! These can be made with whatever sprinkles you are feeling. For the upcoming Easter holiday, you can purchase the sprinkles I used here. Or whatever holiday is coming up, decorate them with a new set of festive sprinkles. Snapchat followers know some legit blood, sweat, and perhaps even tears brought these to life with 5 batches total made to get them just right. You can follow me over on Snapchat (username: VeggieBalance) to get a sneak peek behind the scenes at Veggie Balance along with more about my life and my deep obsession with guacamole and taco salads shown almost weekly. 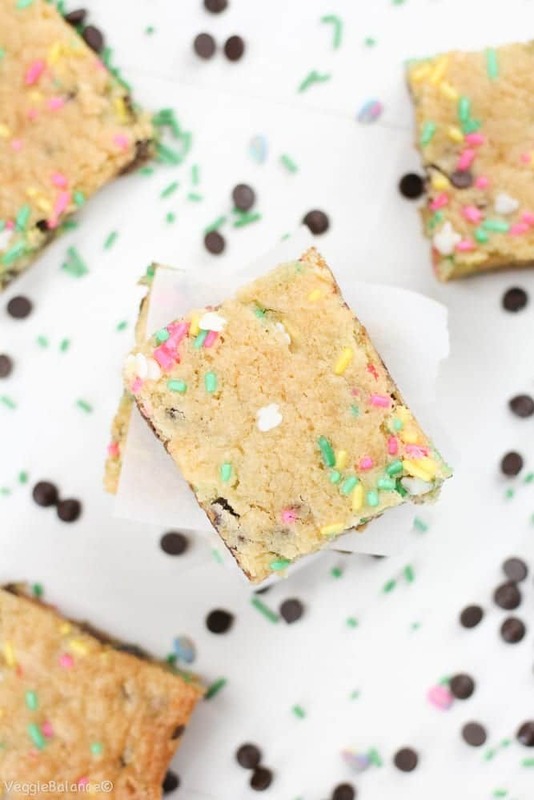 Let us face plant ourselves into a plate of these Cake Batter Blondies. That’s the good life, my friends. To check out more information and current coupons for Bob’s Red Mill. Cause’ who doesn’t love coupons!? 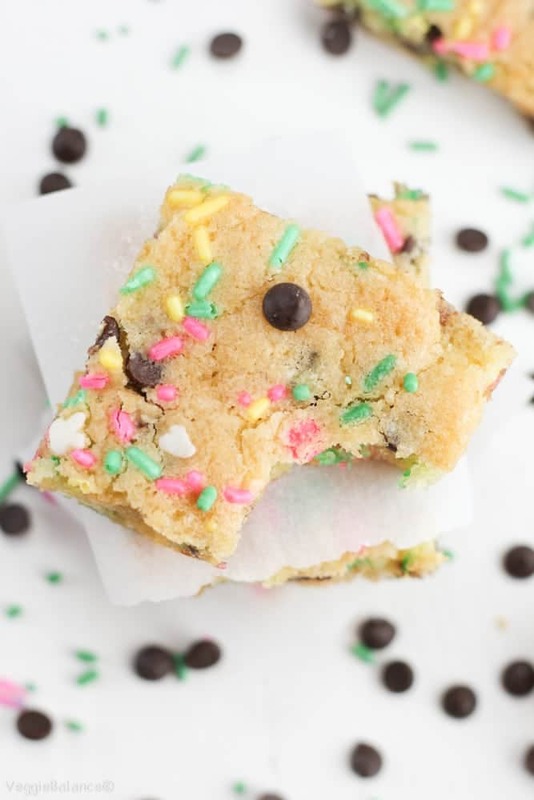 Gluten-Free Cake Batter Blondies with Chocolate Chips is the ultimate blondie cookie bar recipe for any occasion. 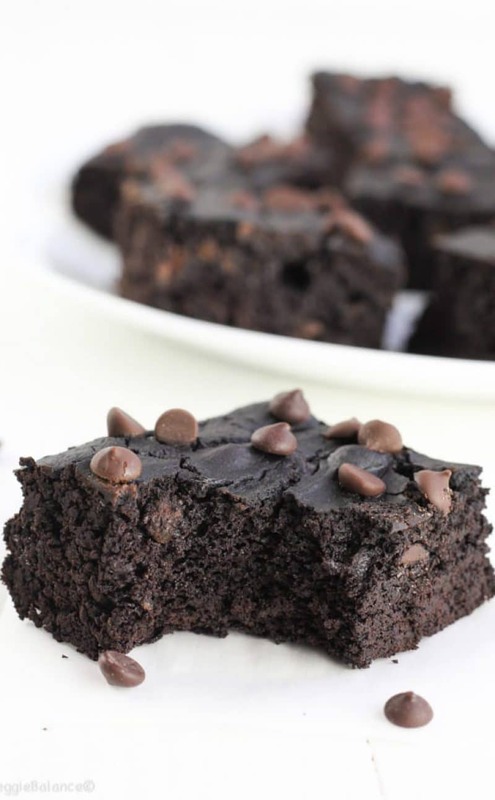 Made entirely from scratch with protein-packed almond flour. 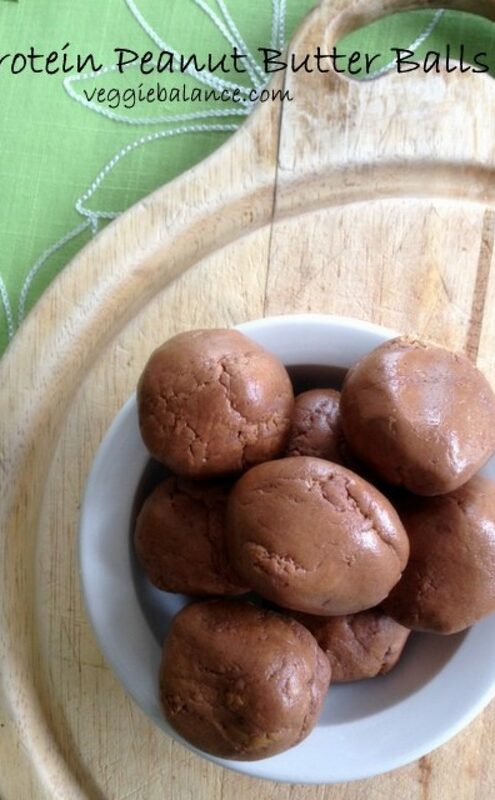 They are also completely dairy-free and gluten-free. #Winnnerrrrr. Prepare 9x13 pan with a piece of parchment paper cover the bottom and sides. In a medium bowl add butter, white and brown sugar. Beat with a hand or stand mixer. Add in eggs and vanilla extract. Beat for 3 minutes. Add baking powder, salt and 1/2 cup of almond flour. Continue mixing with the mixer, add remaining almond flour slowly until full incorporated. Spread evenly into 9 x 13 pan. Add additional sprinkles on top for decoration. Bake for 25-30 minutes. Crust wants to turn into a dark brown. Coming out fresh from the oven will seem uncooked, let fully cool in the pan before slicing into squares. Mindy, did you make them with regular flour? I am wanting to make them for Easter. I would think 1:1 ratio as well. Would love to know how they turned out. Thanks! What dairy free butter do you use? 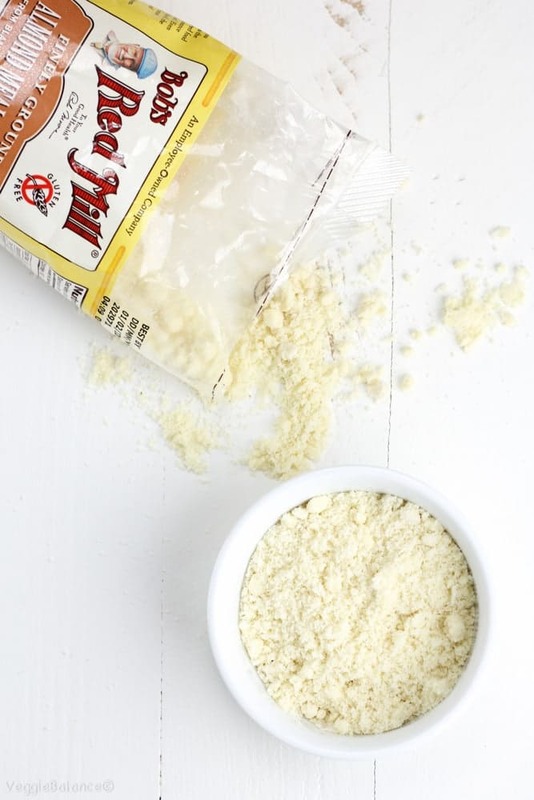 How do you measure your almond flour? 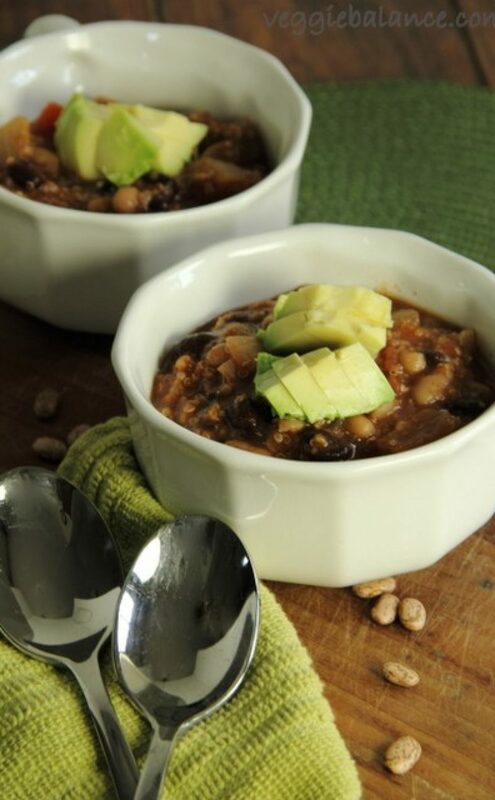 I have seen some recipes where you pack it firmly into the measuring cup. Or sometimes it is just scooped in them leveled, kind of like regular flour. Thanks! Almond flour is so expensive. Is there another GF or mix of GF flours you would substitute with? Yes it definitely is expensive. While I haven’t TRIED making this with a GF Blend 1-1 Baking Flour yet I would definitely give it a try if it was me. I think it actually might work really REALLY well. The dough you want it to be slightly thicker but easily spreadable but not runny so I’d start with 1/2 the GF flour blend and slowly stir in more at a time until it reaches that dough consistency. Hope this helps! thinking of making these for the super bowl tomorrow. i don’t have white chocolate chips, do you think it would be too chocolatey to use all regular chocolate? or would you recommend just omitting that amount? thanks!! Ah! Sorry we were delayed in responding after the super bowl. So with this recipe I would definitely recommend the white chocolate chips.